I’m turning 36 this summer and, until now, didn’t really make skin care a priority. I was blessed with good skin thanks to my Moroccan father. But in the last year, I’ve noticed changes and decided I needed to take a proactive step to maintaining my face’s youthful features. 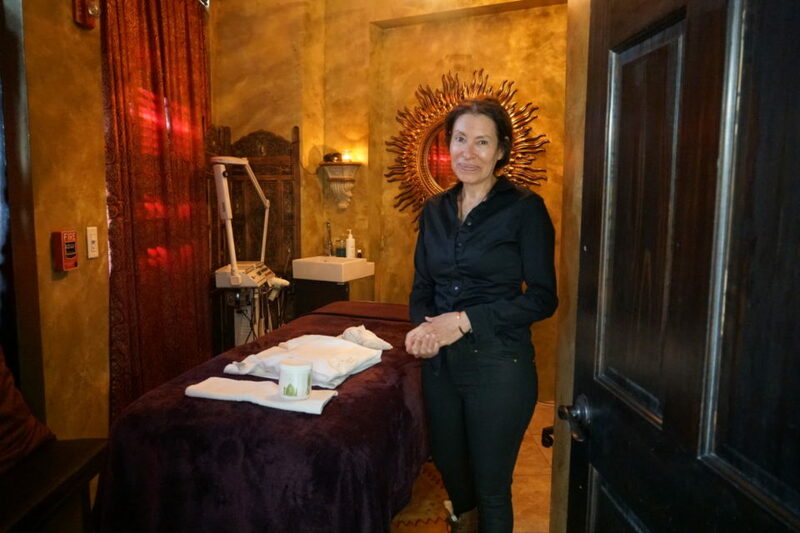 I’ve heard some amazing reviews about Zahara Day Spa, a small boutique spa located downtown in the “JC Village” neighborhood. Funny enough, the owner Najat is Moroccan! It was like a match made in heaven. I made an appointment for a Friday and took a much needed “me day.” I walked into the spa – it’s super cute and quaint – and was greeted with some green tea and cookies. I didn’t feel like I was in Jersey City. The whole experience was fantastic!! My skin was glowing and radiant, and I can’t wait to go back for more. They offer various services like body treatments, massages, and more! The owner Najat is an amazing woman and her beauty standards are unparalleled. I am telling you, I was reluctant in sharing my experience because I feel like this place should be nestled in the Hollywood Hills. It’s that good. 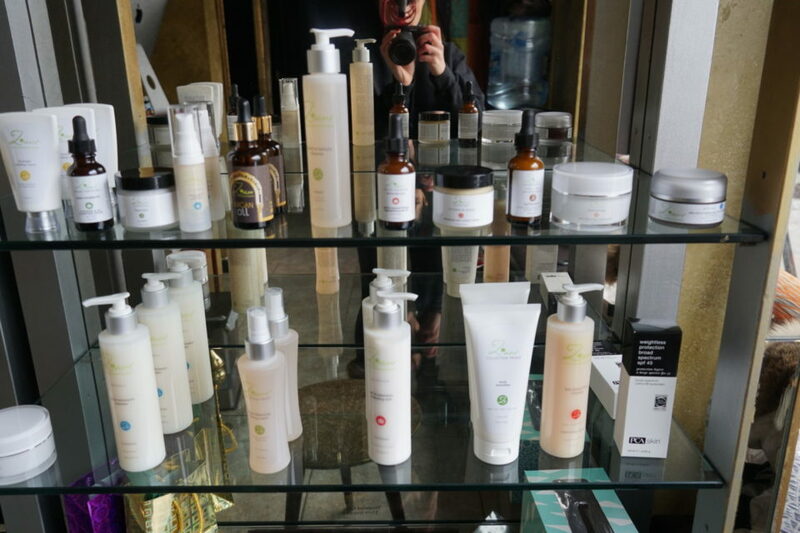 Zahara Day Spa also offers their own skin care line! So make sure to give them a visit and support this local business. You can find Zahara Day Spa at 403 Monmouth St in Jersey City. Find more information on their website, Instagram, and Facebook.